HomeAll PostsAddictionWhat is a Cross-Addiction? A major danger for recovering addicts is cross-addiction. This means trading one addiction for another. A recovering substance abuser, although still abstinent from his or her drug of choice, is always at risk for developing an addiction to something new. Cross-addiction can also occur in active substance abusers who are addicted to several substances at once. An alcoholic might get sober only to develop a taste for marijuana. A heroin addict might quit drugs only to develop a taste for alcohol. A recovering heroin addict who becomes an alcoholic usually starts out drinking moderately. Over time, the drinking escalates, and before you know it, alcohol has become as addictive as heroin. Cross-addiction sometimes develops when recovering substance abusers have prescribed medications such as painkillers for injuries, accidents and illnesses. Over the course of taking that medication, the recovering substance abuser can become addicted to it. Many active substance abusers have multiple addictions that can include everything from crack cocaine to sleeping pills. What Are The Dangers Of Cross-Addiction? Addicts and alcoholics who are cross-addicted can suffer serious consequences. For someone in recovery, ingesting a new substance can weaken the resolve to remain abstinent and bring about a relapse. If an addict is ingesting multiple substances concurrently, the drug interactions can be life-threatening. Coexisting addictions typically reinforce and feed off of each other. This makes the problem even worse. As tolerance to one substance increases, tolerance for other substances can increase as well. Finally, being cross-addicted to several different substances increases the probability that the addict will acquire even more addictions. Why Are Recovering Substance Abusers So At Risk For Cross-Addiction? A basic dynamic of addiction is that substance abusers are driven to compulsively repeat behaviors that make them feel better. People who are not addicts or alcoholics can enjoy a drink or a drug without the compulsion to immediately ingest more. According to one theory, substance abusers can become addicted to almost anything that makes them feel good. Substance abusers often have poor coping skills, don’t deal well with stress, and are emotionally immature. Instead of learning how to cope with life as a sober person, addicts seek out substances and behaviors that help them cope. If one drug makes a substance abuser feel better, he or she will reason that additional drugs would probably help even more. Multiple addictions are more difficult to treat than single-substance addictions. A medically supervised detox is usually necessary. After that, the recovery process begins all over again. It’s because addicts are so at risk for cross-addiction that treatment professionals and 12 Step Programs strongly suggest that recovering addicts refrain from all mind-altering substances, not just the substance that the addict or alcoholic has just been treated for. Substance abusers who are detoxed from multiple substances should have all of their addictions treated separately. 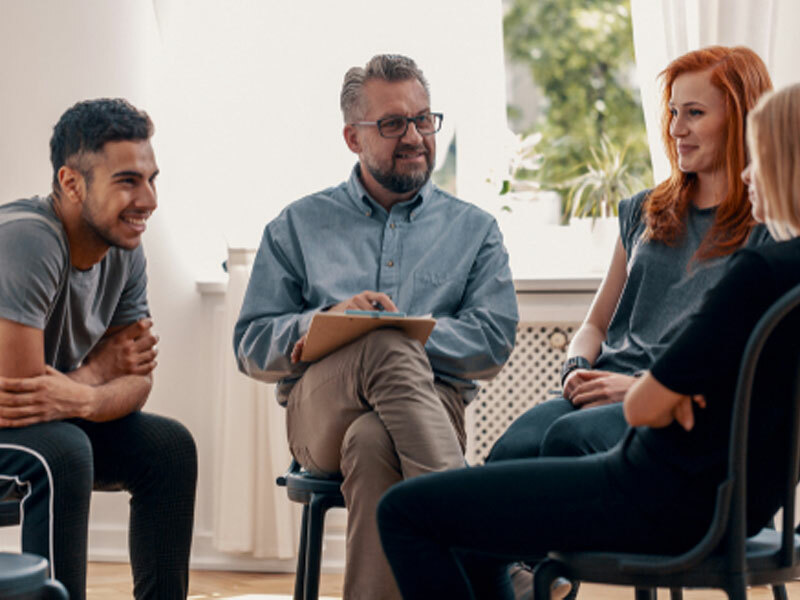 Co-existing psychiatric disorders such as anxiety and depression must also be treated concurrently if the addict is to receive a fair shot at recovery.